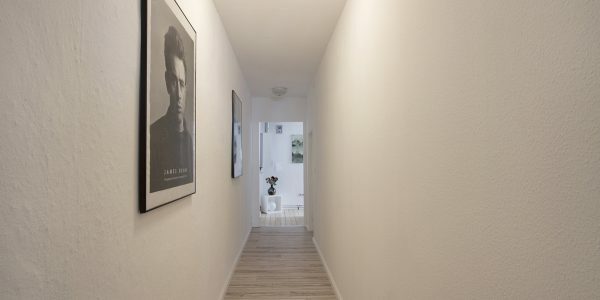 The train line 6 is reachable within a five-minute walk. 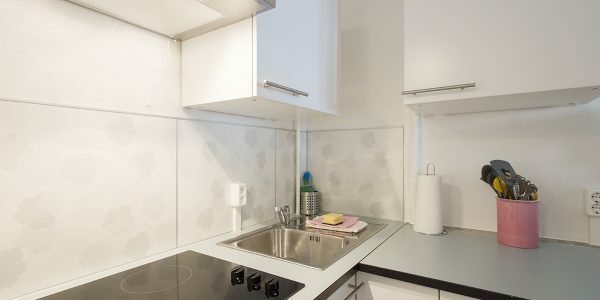 The subway brings you directly within 10 min. 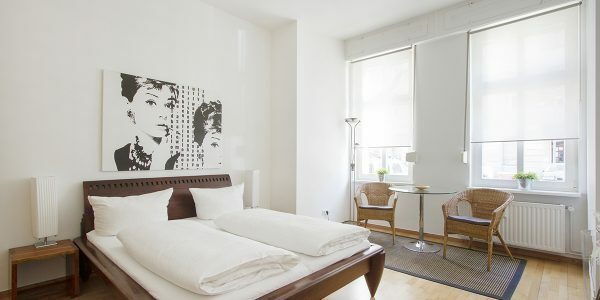 to the historical center of Berlin (Friedrichstr.). 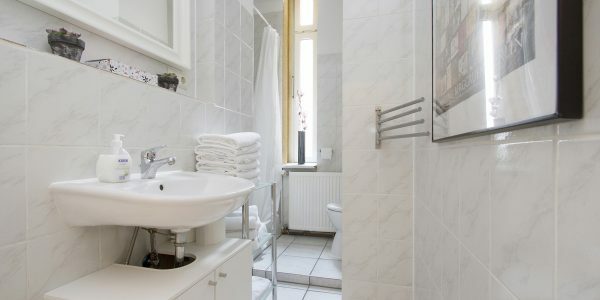 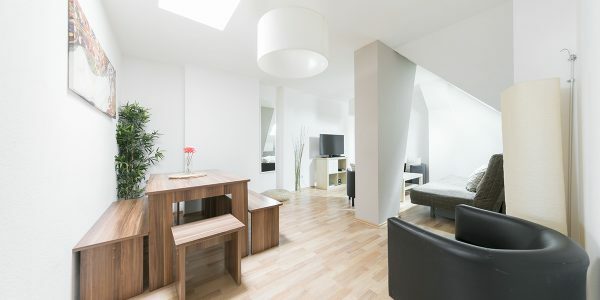 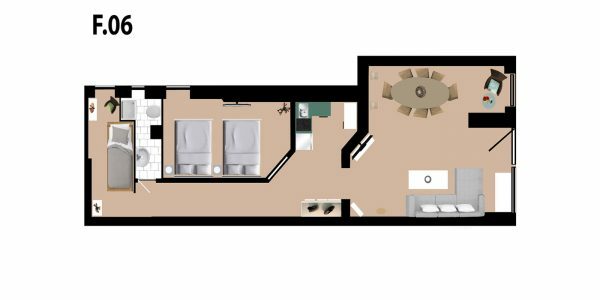 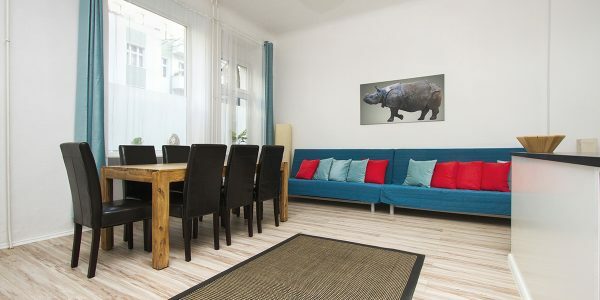 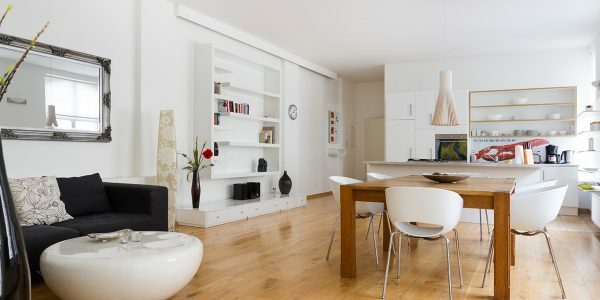 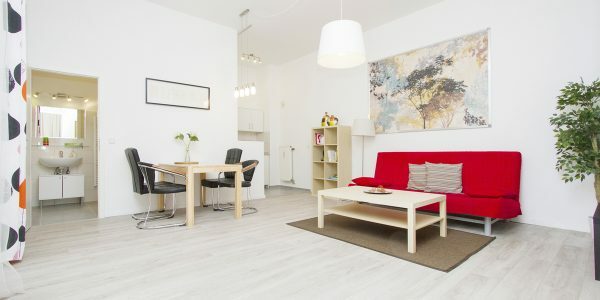 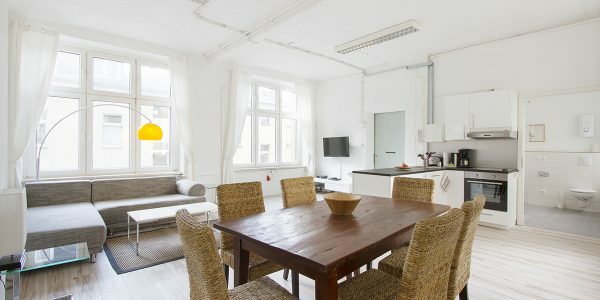 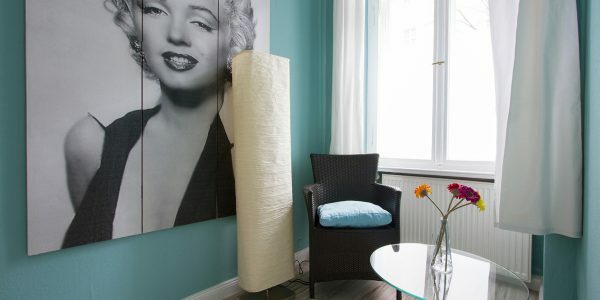 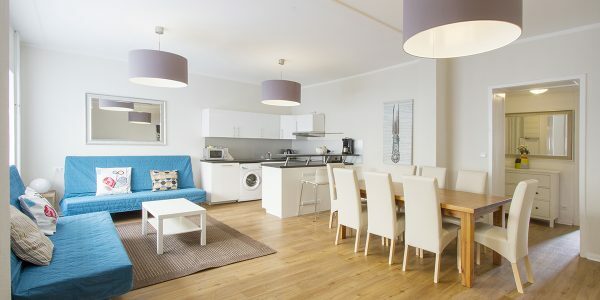 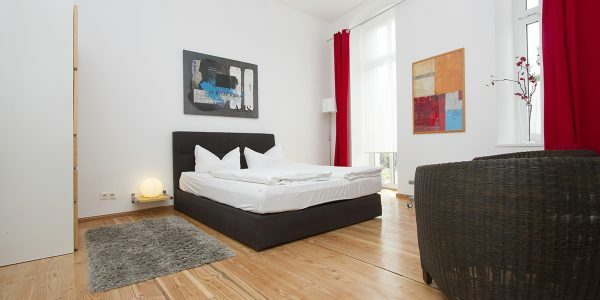 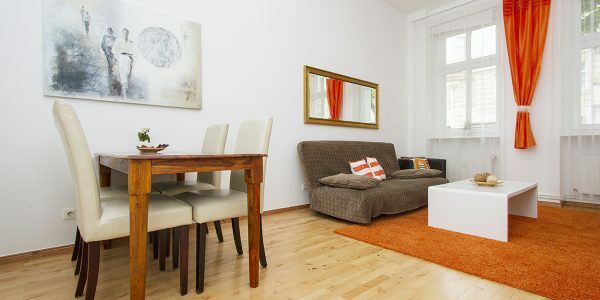 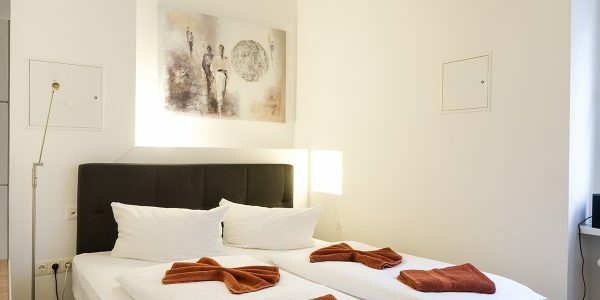 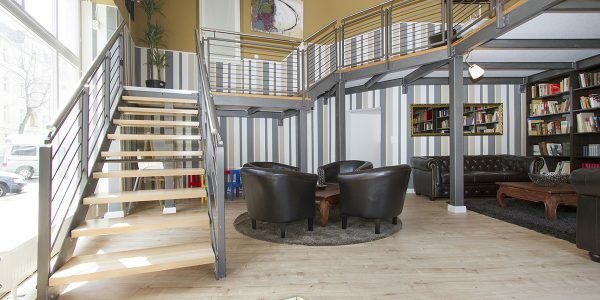 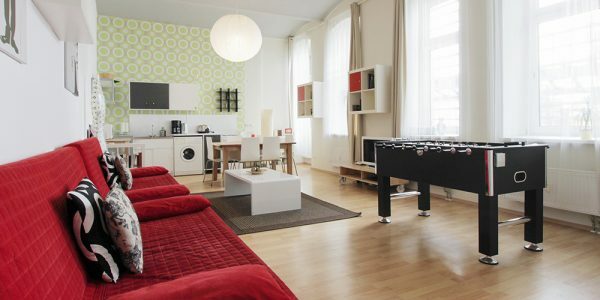 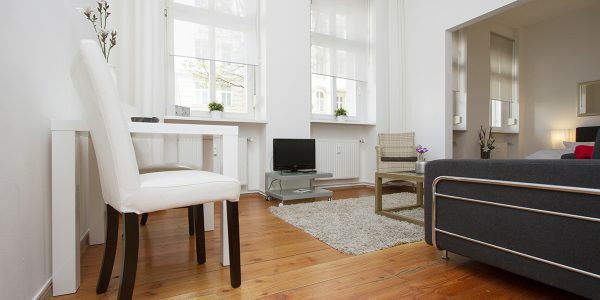 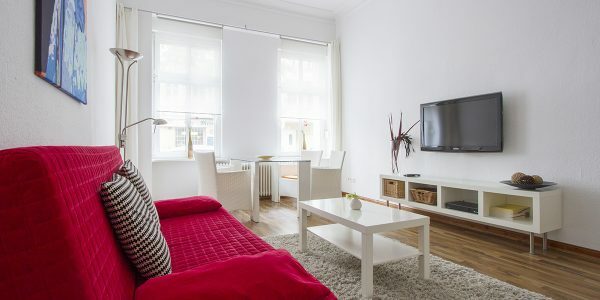 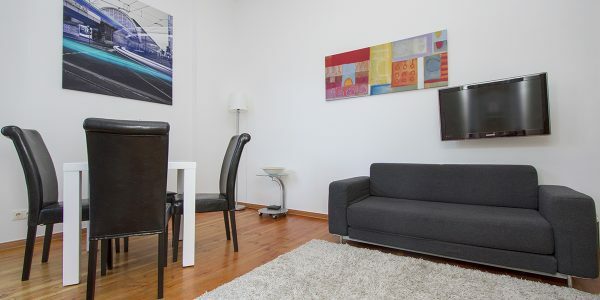 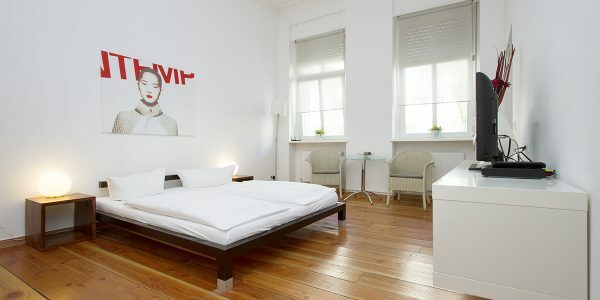 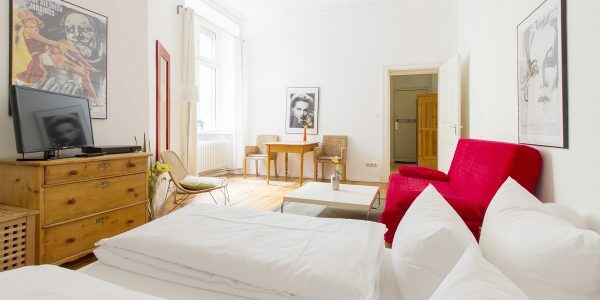 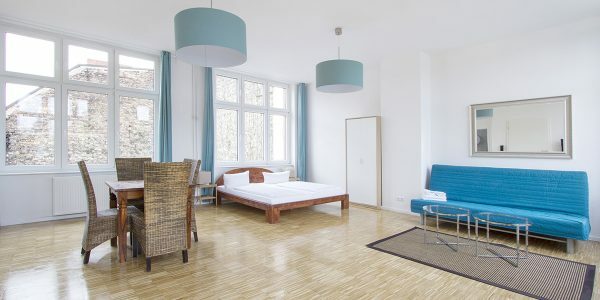 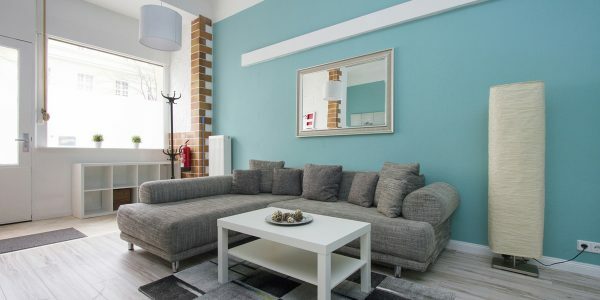 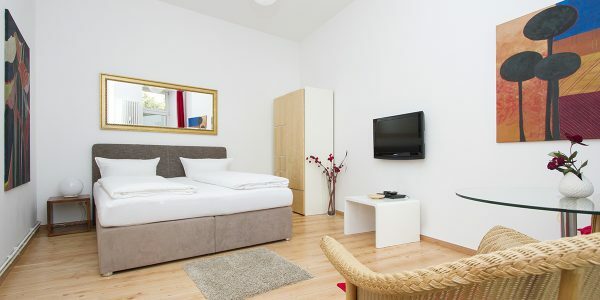 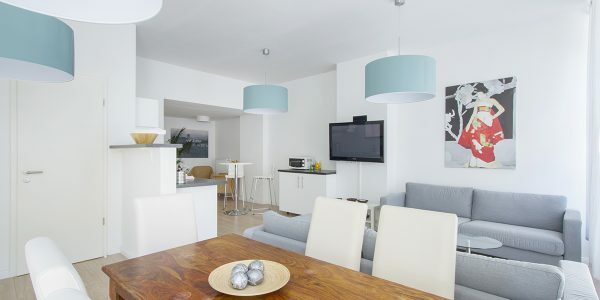 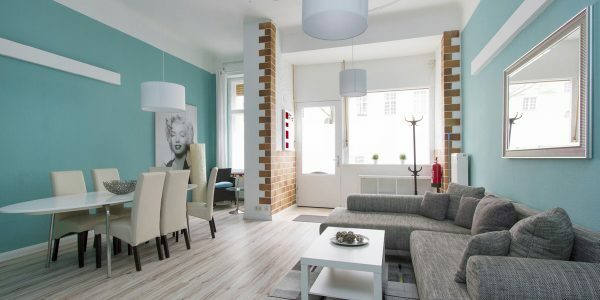 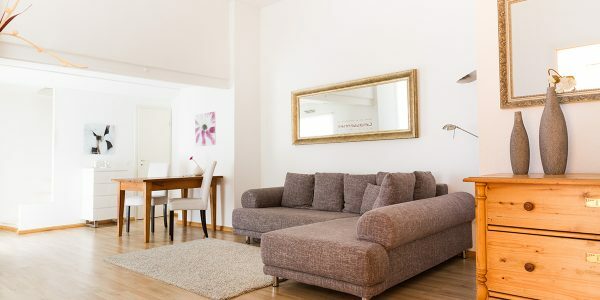 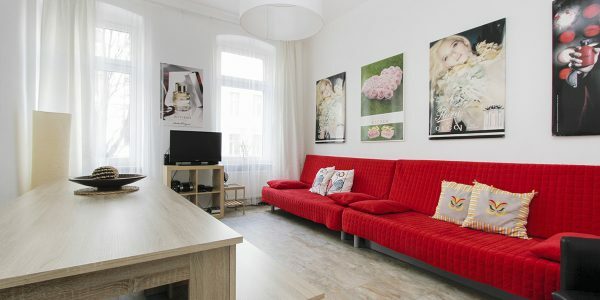 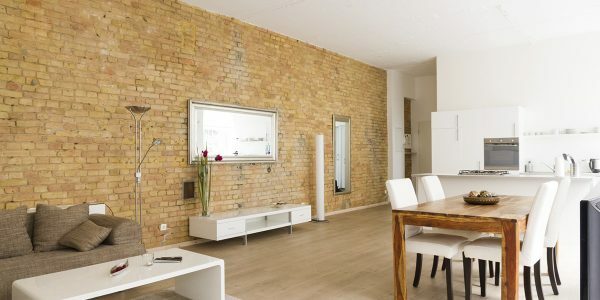 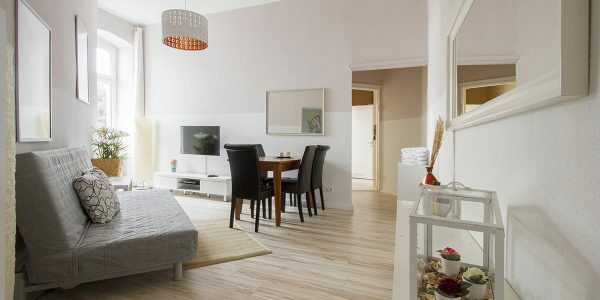 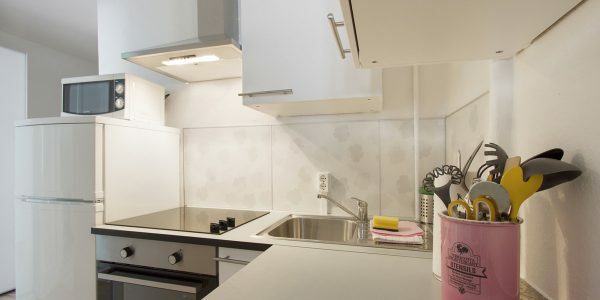 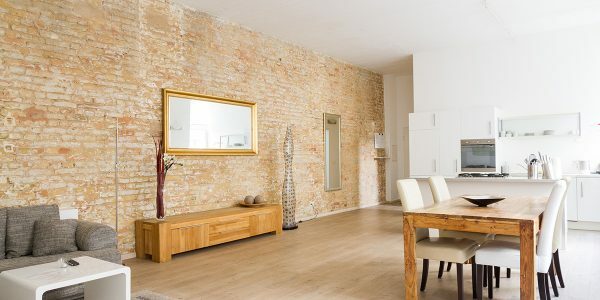 The apartment is located in the heart of Berlin: in the fascinating district Wedding/Mitte. 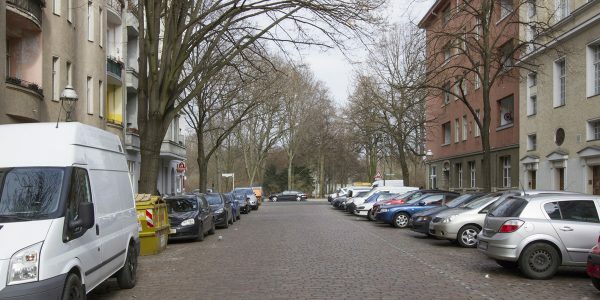 The neighbourhoods reminds you of the famous pulsing Kreuzberg within the 80ies. 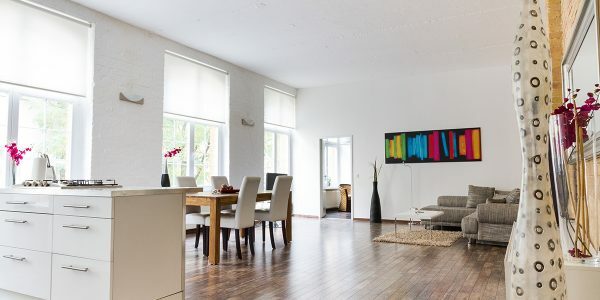 Turkish stores, shisha bars and movie theaters as well as modern art galleries and innovative off-theaters are shaping the atmosphere of this district. 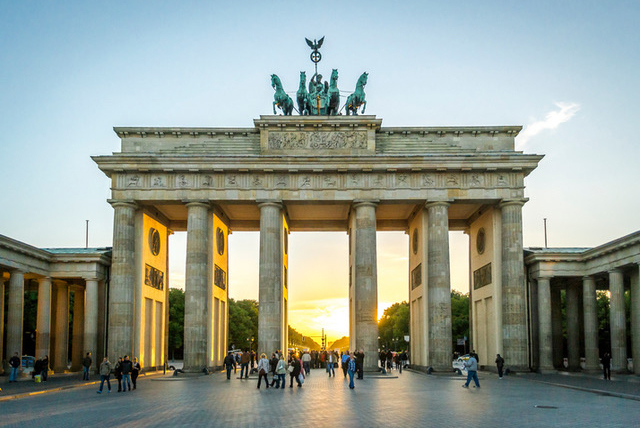 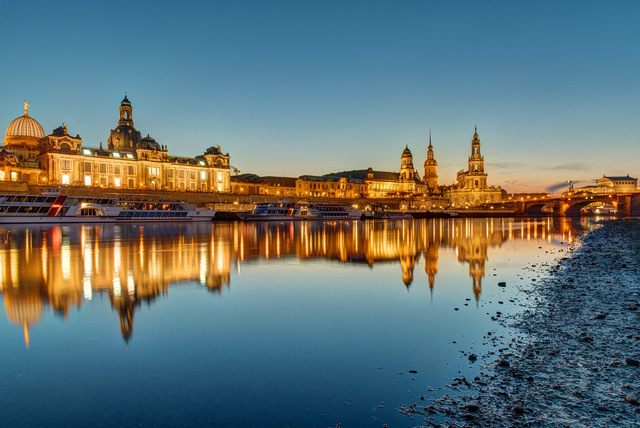 Students, artists, old- and new Berliners are creating that dynamic and unique Berlin vibe.